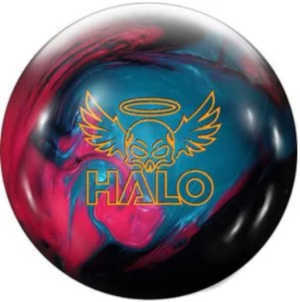 I have created a list of the Roto Grip Bowling Balls New Releases. And I will include a summary of the available reviews to help give some idea of what to expect of each ball. 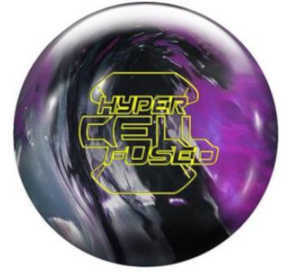 This will cover Roto Grip Bowling Balls New releases and some older releases of Roto Grip Bowling Balls. The Roto grip Pearl is an asymmetrical version of the idol pearl. It will read the midlanes and finish strong with the asymmetrical angle. This ball has enough to start the night off with a fresh pattern. it is a bit stronger than the idol pearl. The Roto Grip Idol Pearl is the same Ikon core wrapped with the eTrax-P-18 Pearl Reactive coverstock. This ball will save up the energy thru the oil and make an angular turn into the pocket. 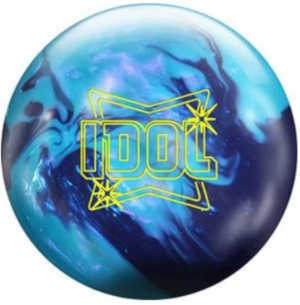 This ball is turning heads as much as the original Idol did. 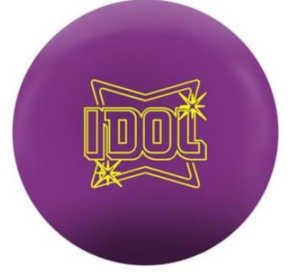 If you like the Idol, you will like this ball. Out of the box this ball will go longer and hook-up on the dry. When the Idol is hooking too much, this ball takes over. Another hit from Roto grip. 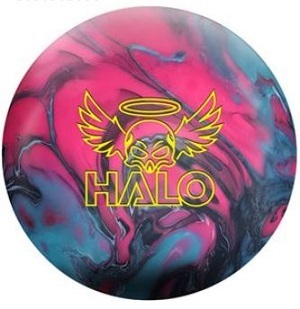 Roto grip introduced the Centrum core on the Halo. This core is designed to give increased rotation and continuation to cut thru heavy oil and deliver a strong overall motion. The MicroTrax S18 cover is the strongest Roto Grip cover, and paired with the new Centrum Core, this should be one strong ball. It is compared to the “No Rules” and “Hyper Cell” balls, only stronger. A lot of people compare this to the Idol for ball motion but stronger hook. Keeping the ball clean, keeps the reaction consistent. After a three game series, the ball should be cleaned with a good ball cleaner. Click here to find all your favorite ball cleaners and polishes. However, if you bowl 3 or more times a week, you may need some extra help. The pro shop will offer to rejuvenate your ball with a through cleaning for about $25. They do this using either heat or a hot water bath to clean the ball. Now you can do this at home. 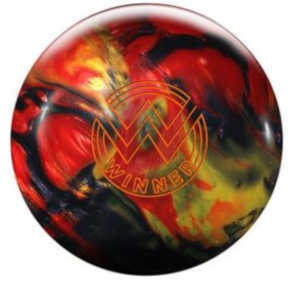 The Roto Grip Winner is using a weight Altered Hotshot core and paired up with the slightly stronger VTC-P18 cover this ball has some backend and continuation. It has a skid flip look but continues to drive hard through the pins. The Pearl cover allows more length down the lane and a controlled flip into the pins. Remember, for best results, wipe the ball between each shot with good Microfiber Towel to keep the ball reacting well and consistent. This habit produces more confidence in your shot because of consistent ball reaction. Clean with a good ball cleaner after each night of bowling, like Monster Tac. Give this ball cleaner a try, it works. This ball has the new Symmetric IKON core with the Solid Reactive Cover MicroTrax S18, sanded it is more aggressive and gets more traction. This is a stronger “Haywire”. If that is what you want, this ball will deliver that same motion with more hook. 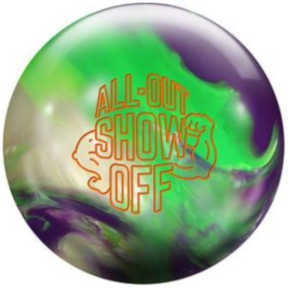 I have watched this ball react on the house shot that I bowl on and I must say i am impressed whit this ball. The ball is a Symmetric core and it is as smooth as you might expect, and it carries well. it is strong, so expect it to hook more when the lanes dry up. 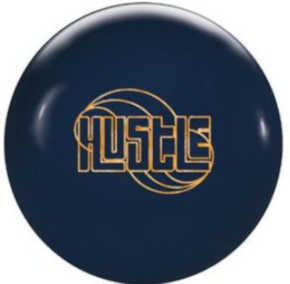 I am looking to pair this ball with the Hustle Hybrid, for the fall. Honey, are you listening….All I want for Christmas is two more bowling balls!! 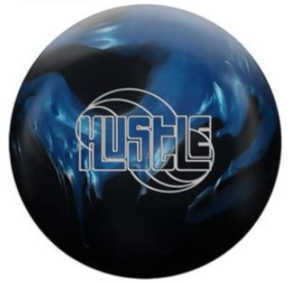 This ball has the same Symmetric Hustle core as the Hustle ink, but with a sanded VTC-H18 cover it gives you a controllable motion on the lane. These ink balls are probably the best all around biggest bang for your buck balls. They deliver strong performance for an affordable price. The hyper cell contains the Nucleus Asymmetric core, and is paired for the first time with an all-new eTrax-H18 hybrid reactive coverstock. Polished 1500 grit shine, this ball stores energy to get down the lane and open up on the backend. Seems this ball give a little room to play with and hits hard on the backend. Built with the Hotshot Symmetric core and matched with the Stoked Hybrid cover, this ball delivers a solid manageable motion on medium oil. It can also be sanded for slightly more oil. This ball features a new core, the Hustle Symmetric. It has the lowest RG in the HP1 lineup, matched with the Psyched Solid Coverstock. The result is a ball with predictable performance in the less aggressive line. This ball is one I think delivers a great bang for the buck. They are affordable and deliver a smooth ball, that doesn’t overreact. Always keep the ball clean with a good Microfiber Towel and use a good quality ball cleaner such as after each bowling session. Click here to find your favorite ball cleaner. Sometimes, after a few months of bowling, you may need more. Check out the link below. If you have any questions or comments, please leave them below and I will get back to you promptly. Thanks for stopping by.